Now I really have the itch to travel. I need to work on making that a possibility! 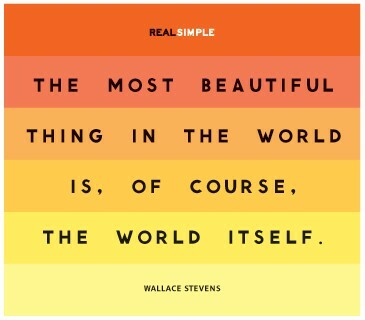 cute quotes! really makes me want to travel! I just got back from a quick trip tonight! Love these quotes! I'm with everyone else, I want to start planning a trip! These definitely speak to my heart! Love traveling and visiting new places! Very inspiring... thanks for sharing! 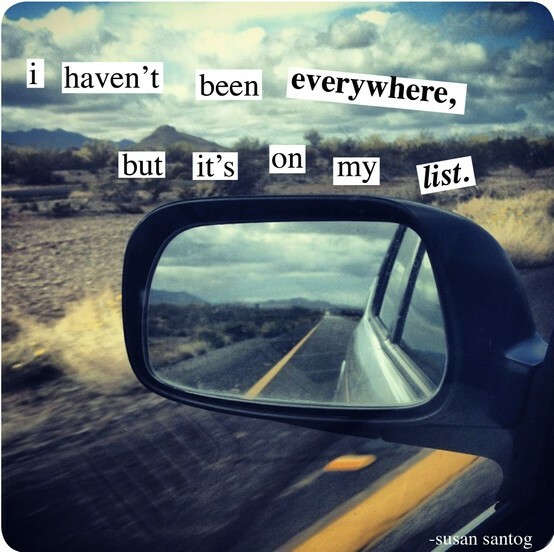 yes...so glad i've had the opportunity to travel...can't wait to do more! love all these quotes. 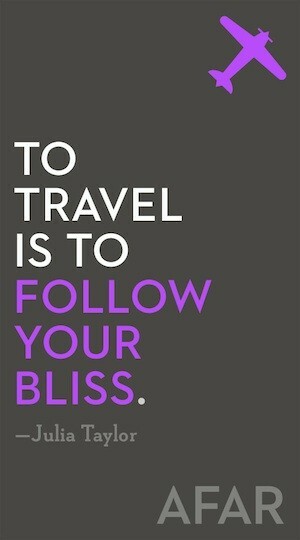 :) i know i have the travel bug. I love these! It's so wonderful to get to travel! These are perfect and oh so true. I have major wanderlust now! 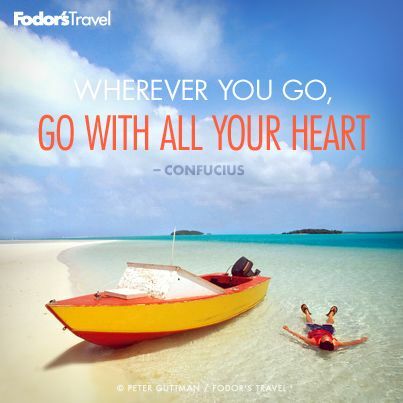 I love traveling - even if it is just a little getaway! I love traveling! I have been to Ireland twice, numerous times to Canada and have traveled from one coast to another! 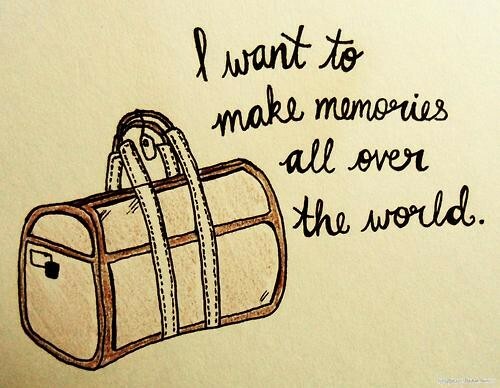 Indeed, let's make memories all over the world.